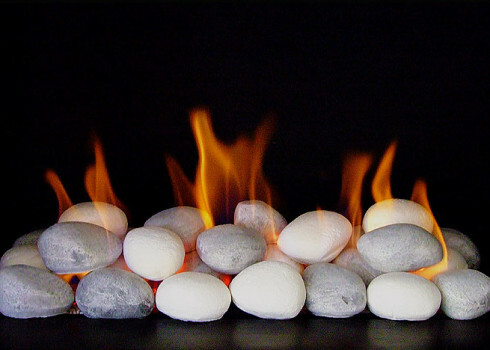 Browns Fireplaces is an established, independent showroom located in the famous Abbey Road, London NW8. 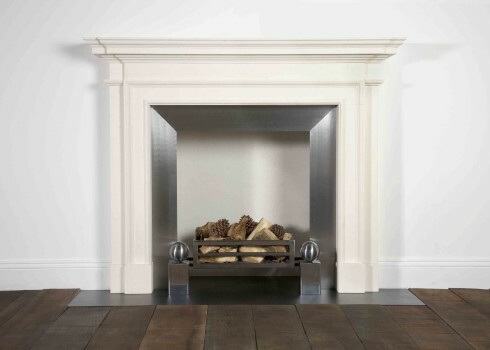 We are suppliers of beautiful antique & reproduction fire surrounds, both traditional & contemporary, open & glass fronted remote controlled gas fires & Clearview Stoves. We specialise in bespoke projects, with over 30 years of experience in our industry. We work in collaboration with architects, interior designers & main contractors. Restoration work to original fireplaces & chimneypieces is also a service we provide. Most importantly, we offer a truly one-stop-shop experience, working with you from idea conception & design through to installation & completion. Furthermore, we employ our installers. We register the installation with HETAS, who issue a certificate. In addition, Brown’s are one of the only HETAS approved retailers and installers in London. One of our engineers is also registered with The Guild of Master Chimney Sweeps. Hence, he will issue a certificate of sweeping on completion. A Gas Safe registered engineer carries out the gas installations & servicing . We are on hand in our showroom, or on the telephone, to advise and assist you with your choices. This ensures that we meet your requirements both aesthetically and purposefully. Our expert surveyor will carry out the technical survey ensuring a safe & efficient installation that meets and complies with regulations. 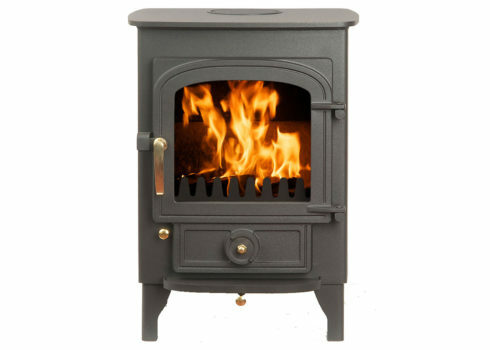 We support you with after sales service, annual chimney sweeping & gas fire or stove servicing. There are live displays in the showroom enabling us to demonstrate the products, you to see the products working or indeed for you to light one yourself. Chimney lining, construction & repair is at the heart of our business as safety is a primary concern. As a result, we can install a stainless steel twin wall flexible liner for an existing chimney or alternatively a twin wall insulated chimney system , used when there is no chimney in situ. Most noteworthy – our company vision is ‘Exceeding Expectations’ and all staff strive to achieve this. Much of our work comes to us via referral – the most powerful form of advertising!